The climbers have done their work and now we have a working antenna system, again. 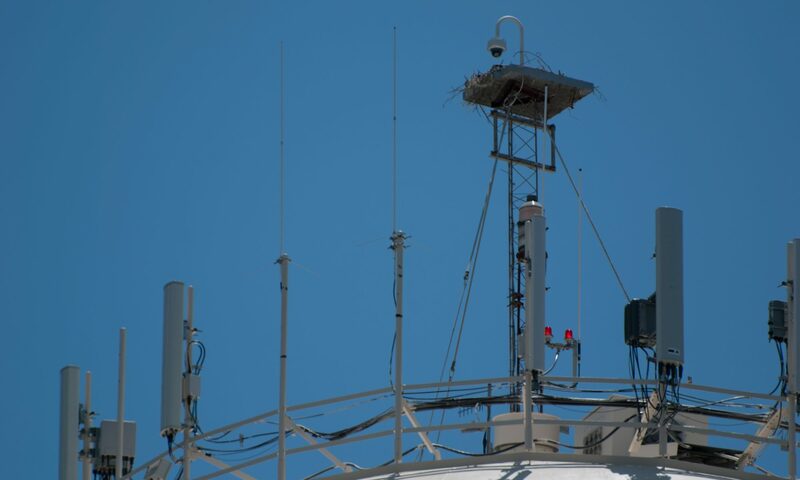 There were some issues with the mounting of the antennas and those have been corrected. The .31 machine is still behaving strangely, but it is on the air. An updated machine will be installed in the near future. The DMR machine is on the air and functioning, but we have had some issues with the Internet connection. It is being addressed and should be corrected soon.